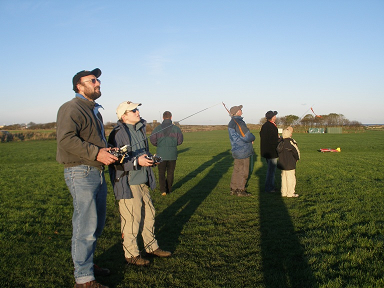 Before joining we always recommend you have an initial visit to the field for a chat with existing Members who will show you the flying site first hand. Indeed, if you are a beginner, it is also the ideal opportunity to ask questions and seek advice on that all important first model. The best opportunity to join would be to pop along to to our monthly club night (second Thursday of each month) where you will not only get to meet the Committee, but many of the regular members as well. We meet 8pm at New Hartley Victory Social Club, Melton Terrace, New Hartley, NE25 0RL Our next club night will be held on Thursday 9th May 2019. If you are unable to attend club night you may complete an on-line application form by clicking on the link below. This will provide the Committee with basic information about yourself and we will endeavour to get back to you as soon as we can on how to finalise your membership. read, understood, and agree to abide by club rules at all times.